I'm taking the blog on an aviator jacket kick for the next little while. Keep an eye out! 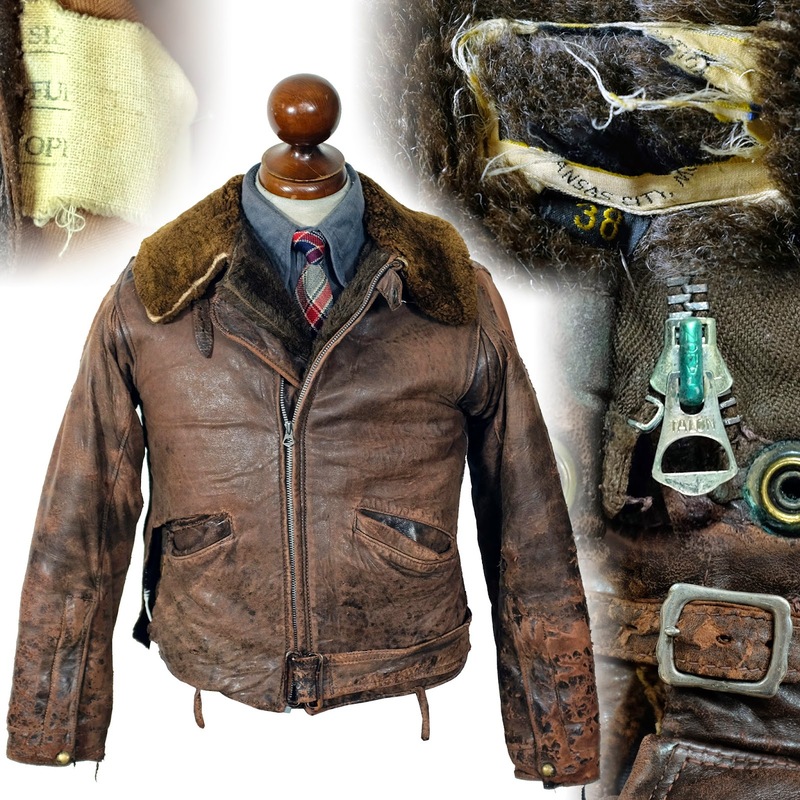 This style was transitional between the center-zip "cossack" jacket, the double breasted styles worn by true aviators of the period, and later motorcycle jackets. 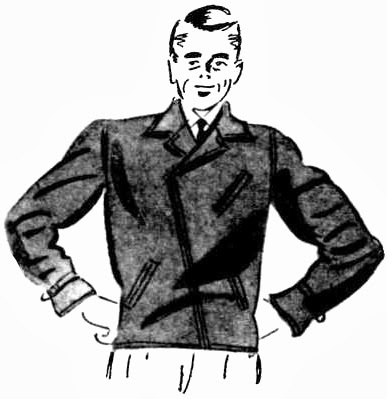 Detailing differed maker to maker and model to model, but the typical traits that differentiated the "aviator" or "aviation" style jacket from others were an asymmetrical or diagonal zipper, and coat style lapels.